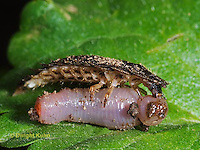 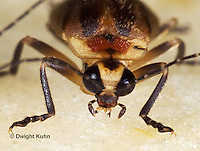 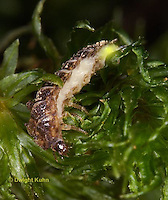 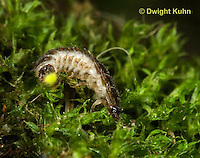 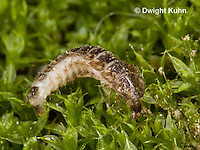 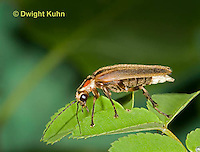 1C24-004z Firefly - Lightning Bug - Photuris spp. 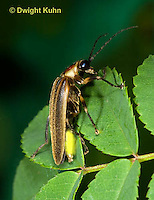 1C24-011z Firefly - Lightning Bug - Photuris spp. 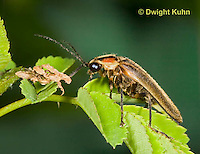 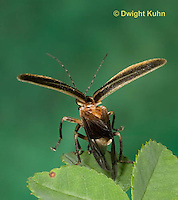 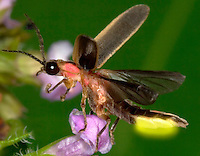 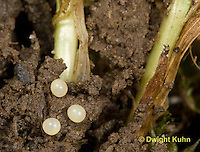 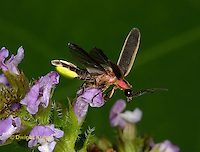 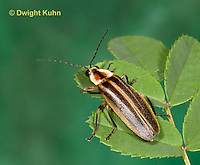 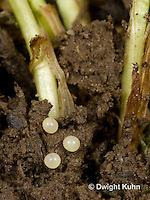 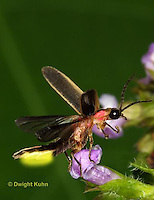 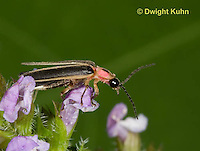 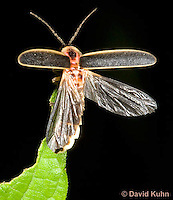 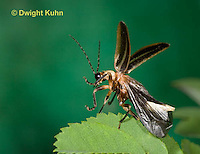 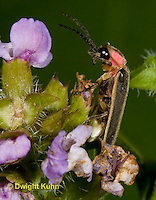 Firefly - Lightning bug, Photinius spp.